Music lover, Mother of one daughter, Office Manager and Insurance Agent! Lauren grew up in Fair Play, MO and moved to Bolivar in 2007. She has been with The Paul Long Agency since 2009. 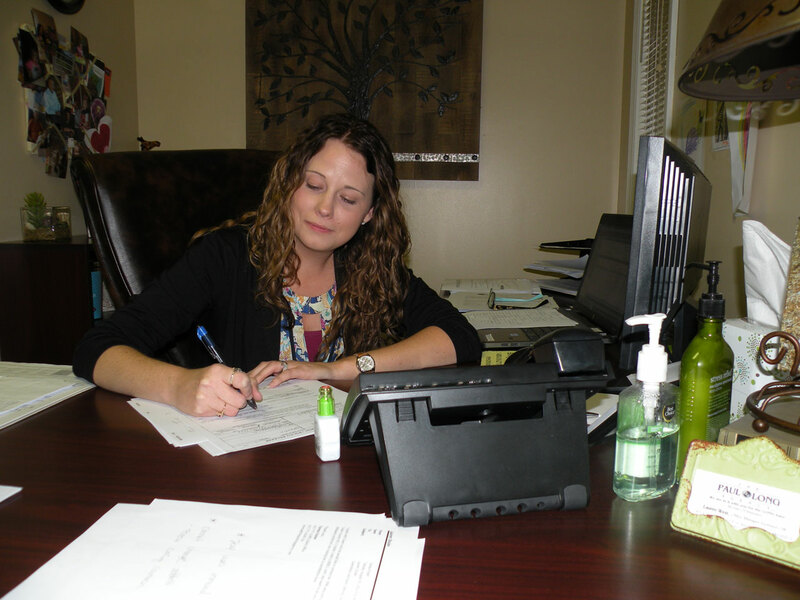 Of utmost important is her dedication to the complete satisfaction of each of our clients. By this ongoing endeavor, she has become a positive influence in the office. Lauren works diligently to meet all of the clients various needs and with her cordial personality strives to make them feel at home. She engages herself in Leadership Bolivar and the MOB. She is a licensed CSR and specializes in personal lines accounts, farms and commercial auto. She is married to Danny West and has a beautiful little girl named Kendalyn Jo. She likes spending time outdoors and an avid concert goer. Lauren spends all her free time with her family.